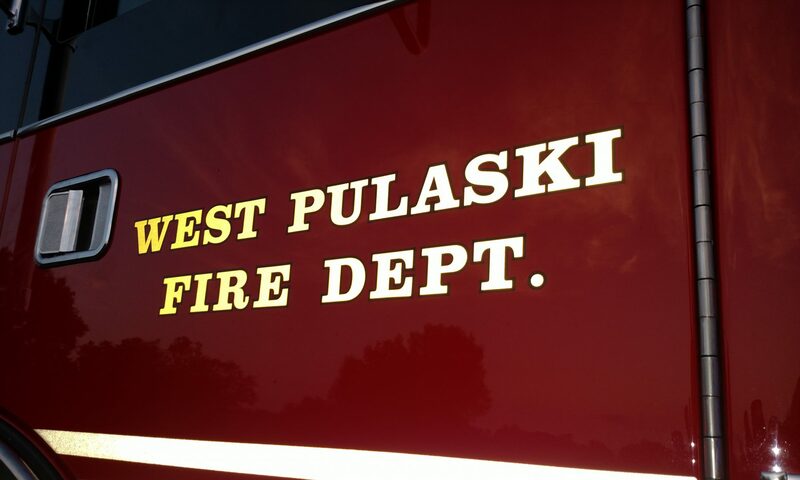 West Pulaski Fire Department will hold its annual ‘All You Can Eat’ Chicken and Fish Dinner on Saturday, September 22nd, 2018. We have a great turnout each year and other than climbing on some fire trucks (kids of all ages) we know the great food and visting with neighbors is what makes it a wonderful event each year. Thank you to everyone that helps with sponsorships of our event. Look for our announcement the week before the event. See you 9/22/2018 starting at 5pm until 7pm. If you are watching the game or cannot stay long, we will have to-go packaging so you can take a break, get some great food and get back to the game.